Our Model Railway auction held on 16th November 2016 was the last auction of the year with over 290 lots on offer for our keen bidders. We started with the real steam section and this Accucraft gauge 1 ‘Sir Theodore’ 0-4-0T locomotive which realised £737. 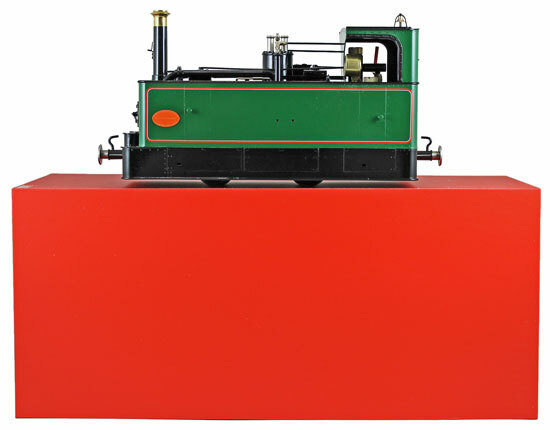 This Roundhouse Engineering G gauge Lynton and Barnstaple 1363 ‘Taw’ locomotive sold above estimate at £1357. 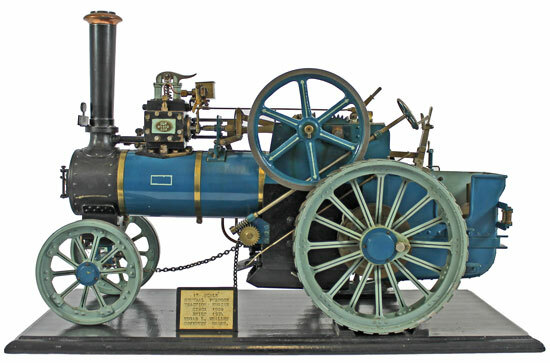 And this very impressive scratch built traction engine sold for £796. Moving on to the G gauge section this LGB HSB 99222 2-10-2T locomotive achieved £914. And this kit built Garratt 4-0-4T locomotive sold for 4 times estimate at £483! In the O gauge section Bassett-Lowke models proved ever popular with this A3 ‘Pacific’ class 60103 ‘Flying Scotsman’ realising £460. And this Standard Compound 4-4-0 1082 selling for £224. In the OO gauge section lots 667 to 723a were a kit built collection formed by a private collector and professionally constructed and painted to an extremely high standard. Arguably the highlight of the collection was this Graham Varley made 4mm scale ‘Coronation’ set which realised a whopping £3,068! There was a strong section of Wrenn models in the OO gauge section this auction. Highlights included this Duchess Class LMS 46235 ‘City of Birmingham’ which sold for £448. And this BR 46229 ‘Duchess of Hamilton’ which achieved £389. 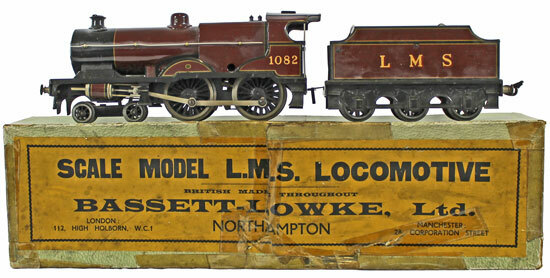 Our next Model Railway auction will be held on Wednesday 18th January 2017. The full catalogue for this sale will be on our website in the next few weeks or keep an eye on our Twitter and Facebook pages which will include updates of our latest auction news.